F1 driver Heikki Kovalainen visits the home of Lotus Cars to meet the Lotus family and choose the scheme for his personalised Lotus Evora. It was a real thrill for the Lotus workforce to see Lotus F1 Racing Driver Heikki as he was given a personal tour of the production facilities yesterday, and even more exciting for those few employees who got a rare chance to be driven by the F1 star as he tested the Lotus Evora on Lotus’ own test track for the first time. During his day with Lotus Cars Heikki was given a special tour of the Classic Team Lotus workshops by Clive Chapman, son of Lotus founder Colin Chapman during which he chatted to Clive and Engineer Bob Dance about their first hand experience of some of the most successful and iconic F1 racing cars of all time. The tour was steeped in Lotus history and included some of the F1 cars that helped Lotus to achieve 79 GP wins, seven constructor’s titles and 6 drivers’ championships, including Emerson Fittipaldi’s Type 72. Lotus continues to expand and strengthen its Senior Management team with a further appointment to announce Andreas Prillmann as Chief Commercial Officer responsible for Sales, Marketing and After-sales functions. Andreas comes to Lotus from Ferrari where he held the position of Director of Business Development, a role that involved the reorganisation of the worldwide business model and dealer development. Prior to Ferrari, Andreas enjoyed roles at Aston Martin, Porsche and General Motors. Specialising in the management of sales, after-sales, the dealer network, marketing and PR activities for both brands and products, he brings to Lotus a wealth of skill and experience. Commenting on this new role at Lotus, Andreas said, “It took me just ten minutes to accept the offer from Dany Bahar for the role of Chief Commercial Officer at Lotus. It was an easy decision to make as I see Lotus as a brand with so much potential and I am delighted to join this iconic company at such an exciting time and look forward to instigating the new strategic plans and initiatives that will take the Lotus brand to the next level. At least 5 of these dates will be points events for club members, April 10th will be a practice event. Note, a couple of these dates are Sundays. We are going to change the classing and points system this year to give more drivers an opportunity to win. The idea is to have all drivers compete in one competition with 1st, 2nd and 3rd prizes, and to use a pax-style system to account for car differences and modifications. More info will follow when the details have been decided. The Evolution autox schools will be held jointly with the BMWCCA club. Phase 1 will be on the first day of the weekend and phase 2 will be on the second day. You must have completed phase 1 before you can take phase 2, so for most drivers (unless you have done phase 1 sometime previously) the option will be to sign up for either the first day or both days. The price will be $275 for a single day or $500 for both days. Registration is due to open on the evo site on Feb 1st. See the Evo School web site for more info. Note, sign-up for these schools will be restricted to just members of either the GGLC or the BMWCCA clubs. While we have posted about the Lotus Omnivore engine before, all the existing information on it has been from dry technical press releases. 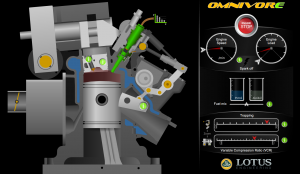 Lotus Engineering has just released a new interactive animation that allows you to play with the various parameters of the engine and see how it alters itself to deal with various fuel mixes, loads, speeds, etc… My personal favorite is the Variable Combustion Ratio (VCR) that physically alters the volume of the combustion chamber. Click here to play with the animation. Its time for another GGLC Sunnyvale lunch. This time we will be meeting at 11:30 am for Persian food at Chelokababi. Its a small restaurant in the Camino Wolf Center strip mall and has a small parking lot which should be pretty empty at that time. 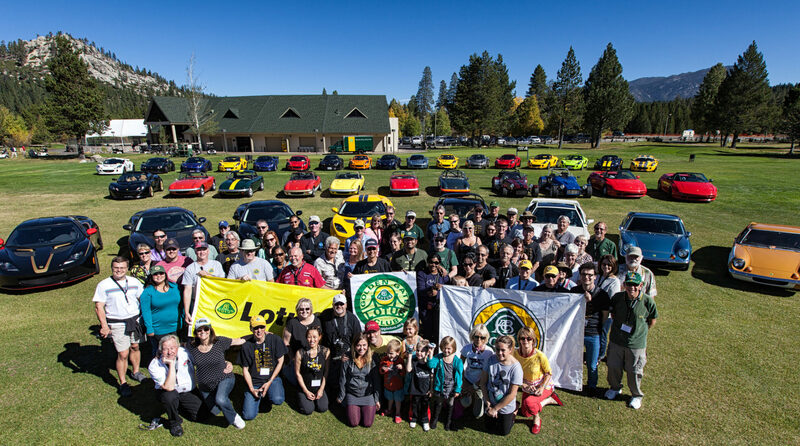 The lunch is open to all Lotus enthusiasts and you do NOT have to be a GGLC member to join us. Please RSVP on this blog post or on the official British Speed thread (only one of the two please) by the 29th so I can make the necessary reservations. 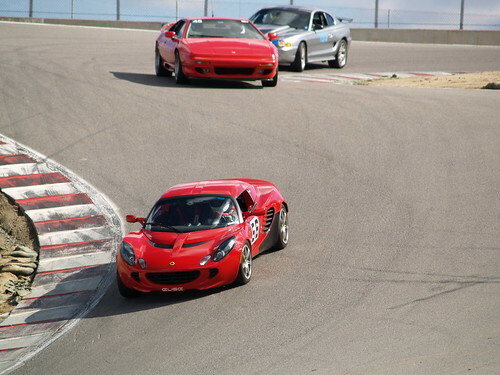 Registration for the Golden Gate Lotus Club’s first track day of the year at Laguna Seca is now open. This event will be Tuesday, March 23. We will have only two run groups to maximize your track time, those groups will be Intermediate and Advanced – run every 30 minutes. There will be **NO** Novice Group. Cost is $270 for non-members and $250 for members. Both groups are limited to only 30 cars each (Laguna rule, not ours), and as usual at this venue, sound is an issue. So, start working on your exhaust system now and sign-up early. Click here to register for the event. See you at Laguna Seca. 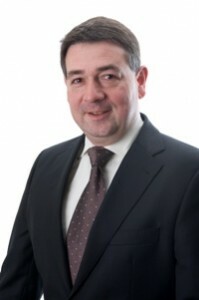 A new decade begins with considerable changes at Group Lotus and CEO Dany Bahar is strengthening his executive team in order to take the Lotus brand to the next phase of its evolution and realise his ambitious plans for 2010 and beyond. 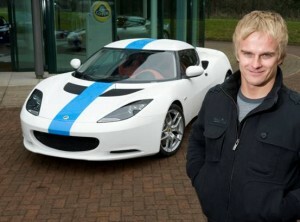 Lotus is pleased to announce Paul Newsome’s appointment to Director of Product Engineering for Lotus Cars. Currently Managing Director of Lotus Engineering, Paul becomes Director of Product Engineering, responsible for the engineering behind all future Lotus cars and for ensuring that they drive and perform in the way that only a Lotus can. Dany Bahar commented, “This year will see some very exciting developments to the Lotus product line-up and I have set the Lotus workforce quite a challenge! The success of the changes that I and my executive team look to make relies upon their support and I thank them for their dedication and commitment in joining us on this journey. Lotus Engineering starts the New Year strongly, announcing significant new contracts and welcoming a new Director of Lotus Engineering. Major new projects with three Chinese clients ensure an excellent start to 2010 for Lotus Engineering, the automotive consultancy and technology division of Lotus Cars Limited. These projects result in a fourth consecutive year of growth in new orders for Lotus Engineering’s global third party consultancy work, with a quarter of the financial year still to go. To continue to build on the success of both the Lotus Engineering and Lotus Cars divisions, Lotus has also made changes to the senior management structure. Dr Robert Hentschel joins Lotus as Director of Lotus Engineering. 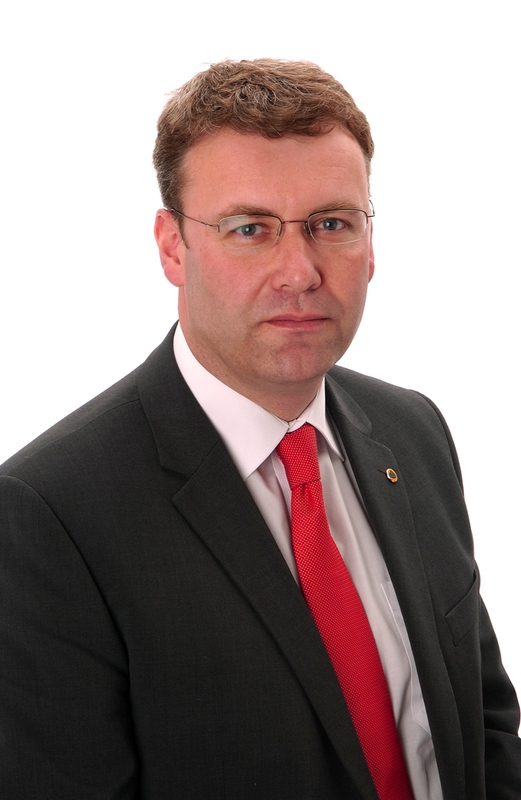 Dr Hentschel’s task will be to lead the expansion of Lotus Engineering’s third party consultancy work and to further develop its position of technology leadership in lightweight architectures, driving dynamics, efficient performance and electrical/electronics. Dr Hentschel will have full responsibility for Lotus Engineering worldwide, reporting to Dany Bahar, CEO of Group Lotus plc. 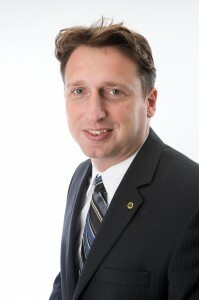 Dr Hentschel brings a wealth of experience from the automotive industry and engineering services sector, most recently from positions at EDAG as Chief Operating Officer for North American operations and previously as Head of the Electrical/Electronics Business Unit. Paul Newsome, previously Managing Director of Lotus Engineering, takes up a new role as Director of Product Engineering for Lotus Cars to develop an exciting range of new Lotus cars.